Each generation grows up in a completely different world to the one before and the one after and this shapes their perception by those other generations and can have an impact on the type of life they want to live. This can naturally have an impact on the family business, and recognising this can help to shape the future of the business. 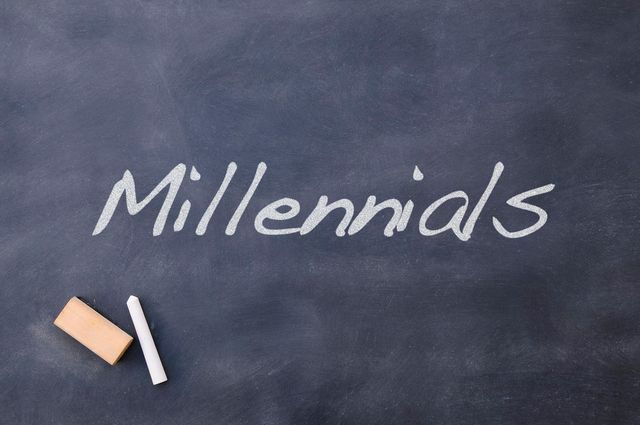 As a subgroup of all millennials, business family millennials certainly face some different opportunities and pressures than millennials in general. Business family millennials, for example, are unlikely to have felt the same set of financial insecurities as other millennials have. Their parents probably haven’t been thrown out of work.